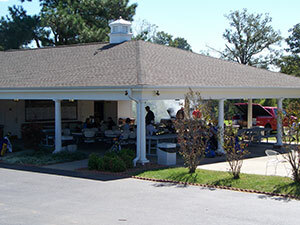 Miller Memorial Golf offers their guests well manicured chipping and putting areas to practice their short game. 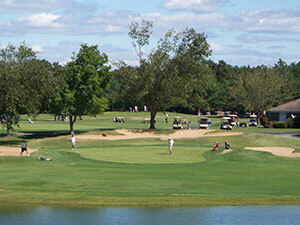 Our team at the golf course makes sure that these practice areas are maintained in pristine condition at all times. Warm up before your round on the course or practice your short game around beautiful surroundings by choosing Miller Memorial today! 7,500 sq ft practice putting & chipping green. This green is conveniently located adjacent to our pavilion. The facility will allow for a wide array of shot making to make you an all around better golfer! 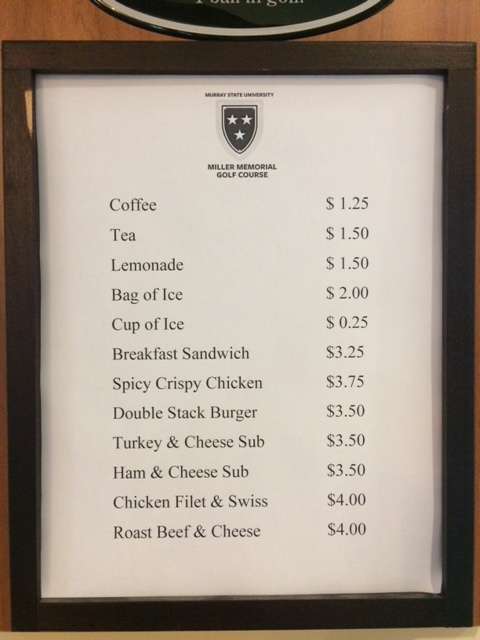 The snack bar is the perfect way to end your round at Miller Memorial. 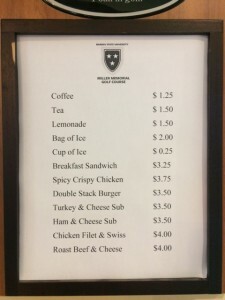 Unwind with your favorite sandwich from our fully stocked snack bar while you relax and enjoying the natural surroundings that this one of a kind setting has to offer. Reminisce about your golf shots of glory or simply catch up with friends and family as our wait staff ensures that you are well taken care of. 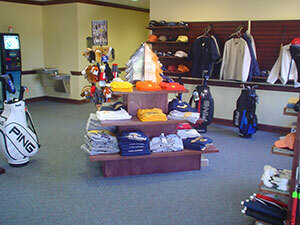 Come on in and see what Miller Memorial has to offer.